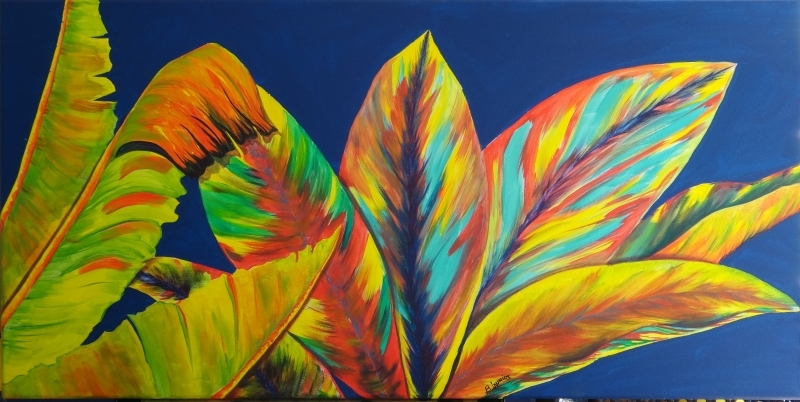 After years of traveling the Caribbean, Mexico, and Belize I have created a growing collection of Caribbean-themed art, a collaboration of memory, imagination and colors of the Caribbean that you may recognize or merely dream about. 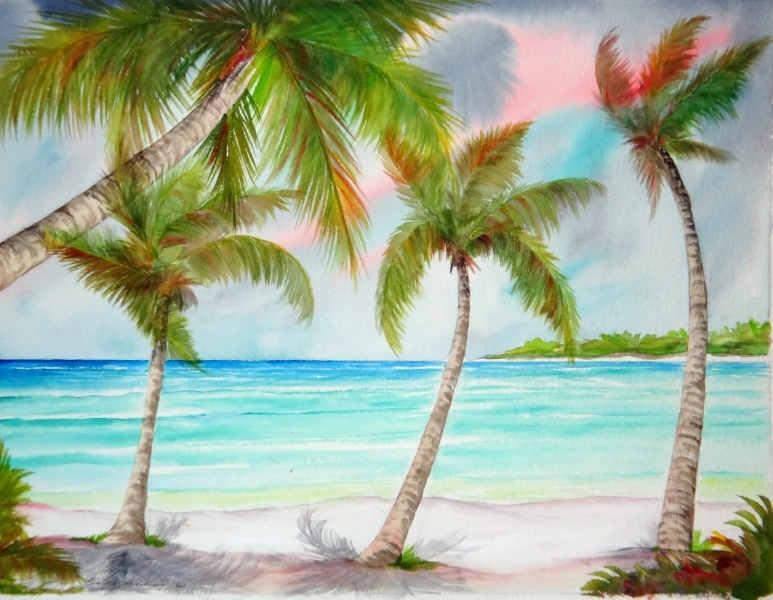 Originally from Jefferson City, Missouri, I now live and paint in beautiful Playa del Carmen, Mexico. 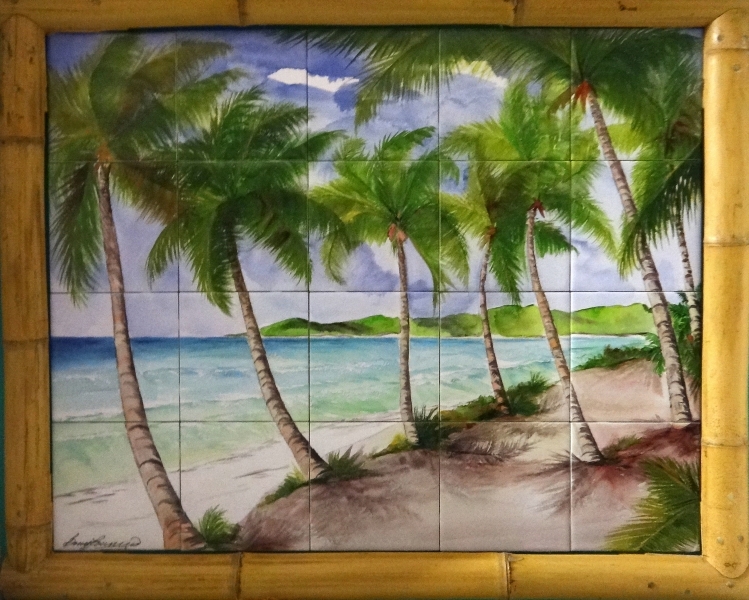 My works are sold in many locations throughout the Caribbean and collected by others worldwide. I approach each painting much as I try to live each day, one at a time and making each one better. I give credit where credit is due and always play fair. Watercolor is by far my medium of choice. I’m very blessed to have taught classes at the Marriott Beach Resort on the island of St. Thomas, U.S.V.I. 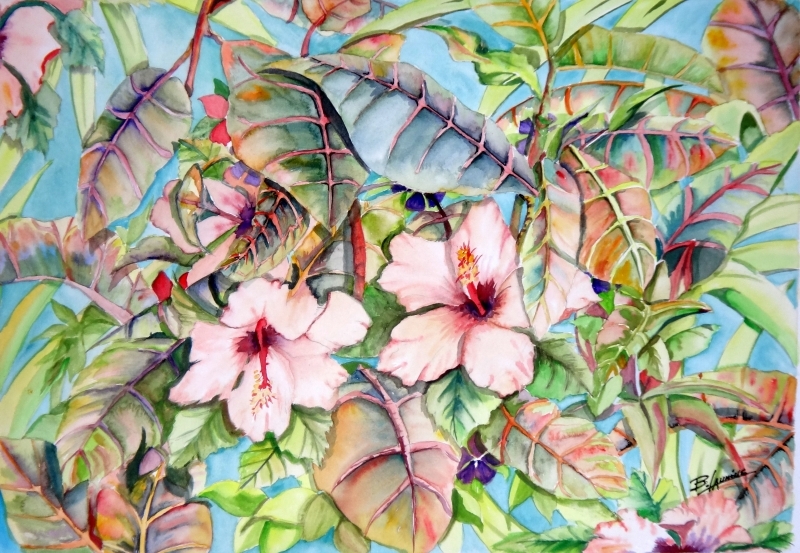 and selected as a finalist in the Anguilla International Art Festival for one of my works. 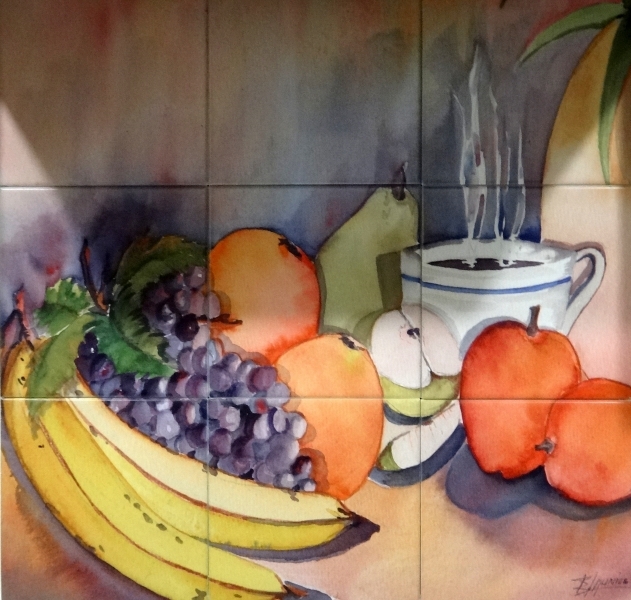 Watercolors done “my way” is a very fast medium. I paint using fewer washes than most watercolorist and at times appear to paint directly from the tube. I started painting this way to better “reproduce in print” my work but have found a style and technique I am comfortable with. Take a look at my galleries, or contact me to learn more about how to purchase my art or to commission a piece. 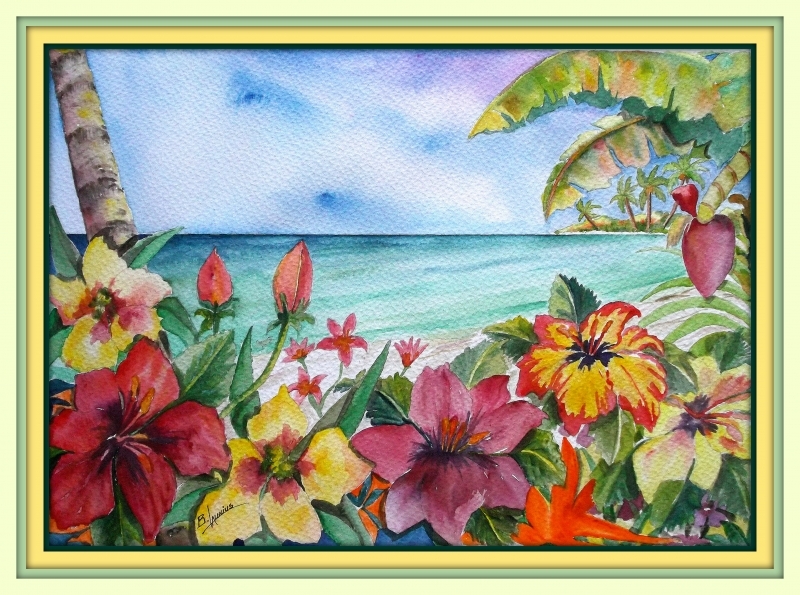 Please also visit my Facebook Page to see my latest paintings and creations.